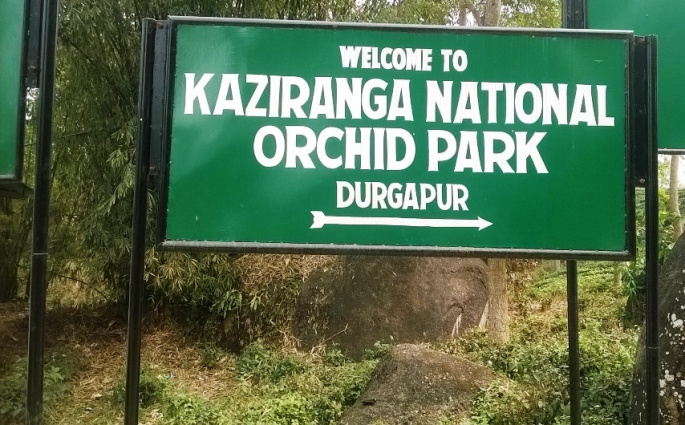 The Gauhati High Court on Wednesday stayed the Assam Government’s move to carry out eviction drive at the Kaziranga Orchid and Biodiversity Park set up by peasants’ body Krishak Mukti Sangram Samiti (KMSS). The court of Justice Ujjal Bhuyan passed the order hearing a PIL filed by the president of Orchid and Biodiversity Park Cooperative Society, Ratan Dao. The court has fixed August 20 for the next hearing of the case. The Assam government has recently asked the orchid park management committee to vacate its 6.1bighaland within seven days, failing which an eviction drive will be carried out for alleged encroachment. In the notice issued on Thursday, the Golaghat district administration said inspection by the administration following a police complaint recently had revealed that the park authorities had encroached upon the land in addition to 22bighasallotted to them by the administration. The encroached land has a museum of Nepali community, a bamboo park and a waterbody for boating. Set up in November 2015 by the Krishak Mukti Sangram Samiti (KMSS), the park is run by a cooperative society. It has more than 500 species of rare orchids besides local varieties of flowers and fruits and ethnic food. One can also get a slice of indigenous communities’ life-style besides other attractions. It has provided direct employment to 84 local youths. The earlier Congress government had allotted 22bighasto the park, but it faced criticism from the BJP-led government which came to power in May 2016.